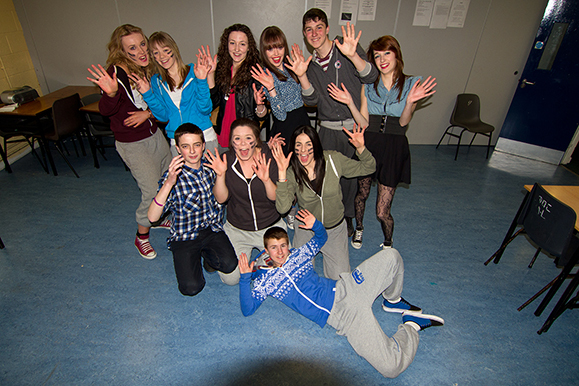 Powerpix productions runs a number of Transition year film making workshops every year. Workshops cover the basics of film making from developing a concept to shooting a finished film. During the workshop students will learn about specialized individual film roles – actors, directors, producers, sound recorders, cameramen and editors etc. They will also learn about the collaborative work that goes on behind the scenes to produce large scale TV and film productions. Students will participate in various aspects of the film production process: scriptwriting, story boarding, planning a shoot, filming and editing. 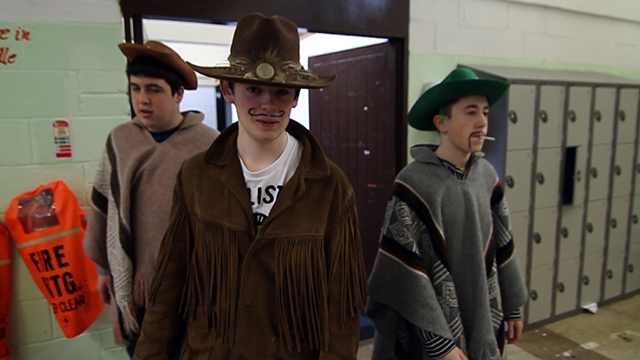 Gaining an insight into the world of film production as they go along. 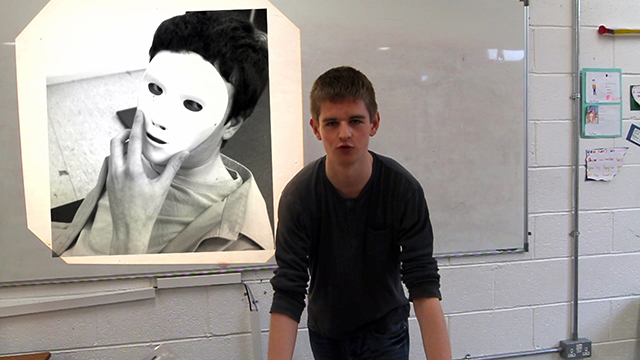 The workshop aims to teach the basic skills needed to go on and make their own videos. Ultimately I hope that these workshops will serve to inspire some students to go on to study and ultimately pursue a career in film making or television. Each workshop is flexible and can be tailored to suit the individual needs of each school. Factors such class size, time table and schedule can be all accommodated. Workshops can run from anything to 2 - 5 days in duration and at the end of the workshop each student is presented with a finished DVD with all the films that were shot during the workshop. For more details on workshops and pricing please contact me and I will send on a brochure for the 2015/2016 TY films program. 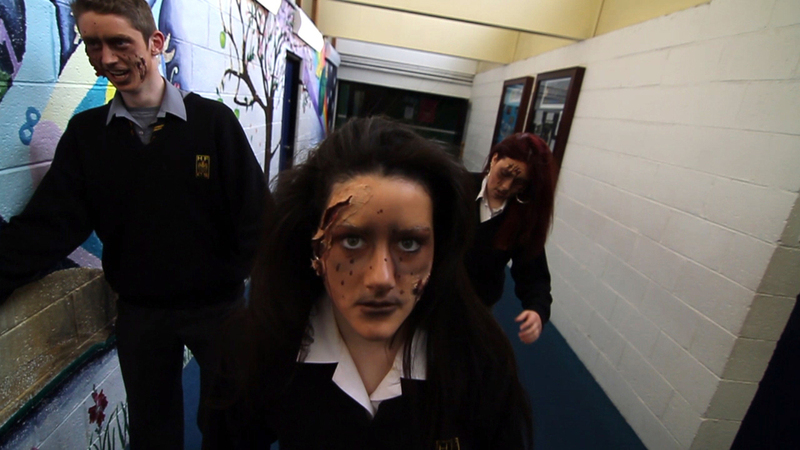 This is an award winning short film produced by students from St Josephs College in Lucan.